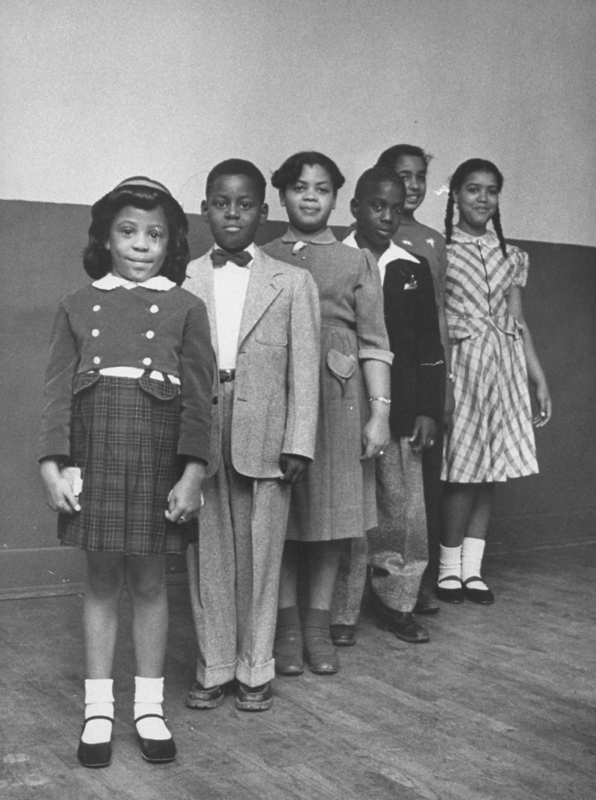 The third grader at the center of the landmark civil rights victory that desegregated schools in 1954, Linda Brown, has died at 76 years old. 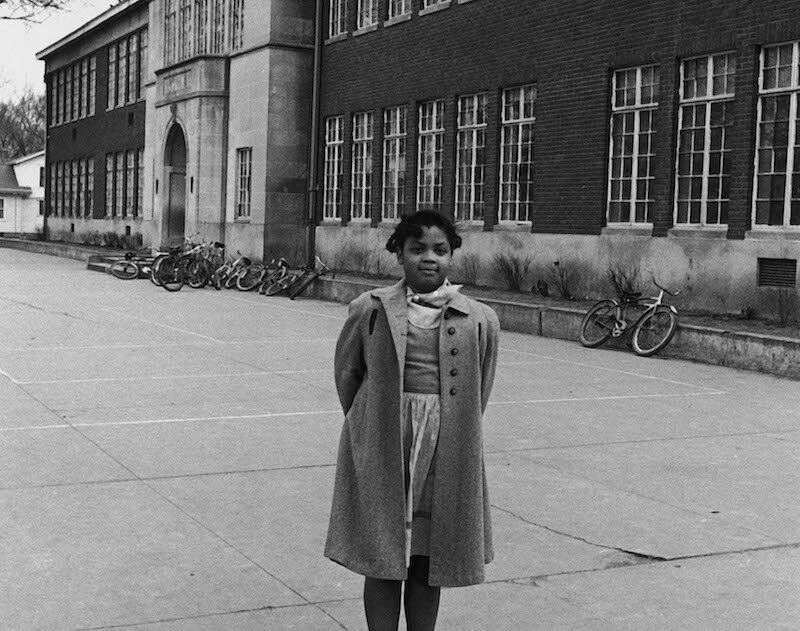 Just a little girl when she was thrust into the national spotlight, Linda Brown’s family sued the Topeka, Kansas school board to challenge the racist laws that kept Black students from accessing the same education as their white counterparts, segregating them to underfunded and underserved campuses where they were “separate but equal.” Brown and her family’s perseverance led to the Supreme Court case, Brown v. Board of Education, which ended public school segregation nationwide. When speaking to The Topeka Capital-Journal, Linda Brown’s sister, Cheryl Brown Henderson, confirmed that Brown passed away on Sunday, March 25th. "I feel that after 30 years, looking back on Brown v. The Board of Education, it has made an impact in all facets of life for minorities throughout the land. I really think of it in terms of what it has done for our young people, in taking away that feeling of second class citizenship. I think it has made the dreams, hopes and aspirations of our young people greater, today.” She also thanked her father for challenging the "stigma of not having a choice." The Brown decision made America a beacon of hope to the rest of the world; it taught us that we could, through the rule of law, end a kind of oppression and race-based caste system. As reported by EBONY.com, Cheryl Brown Henderson and the rest of the Brown family will not be commenting further on Linda Brown’s death. We are grateful to Linda Brown and her family for their activism, and send them love and strength at this time.